In 1999 and under the name of the shipyard BD Barcos Deportivos the company was set up with the objective of building superyachts with high technology standards, quality in construction, attention to detail and the constant search for comfort. It has achieved an unbeatable position in the global market, placed near Barcelona, Spain, as a cradle of great experience and potential. This shipyard was dedicated to the development of superyachts, vessels of more than 25 meters in length and of the highest quality, the so-called "One off", because each vessel is unique and special for a client. Currently BD Yachts and its collaborators have maintained the know-how, carrying out more repair and manufacturing activities of smaller units, with less risk and greater commercialization, which has allowed to keep professionals and their knowledge in the area. 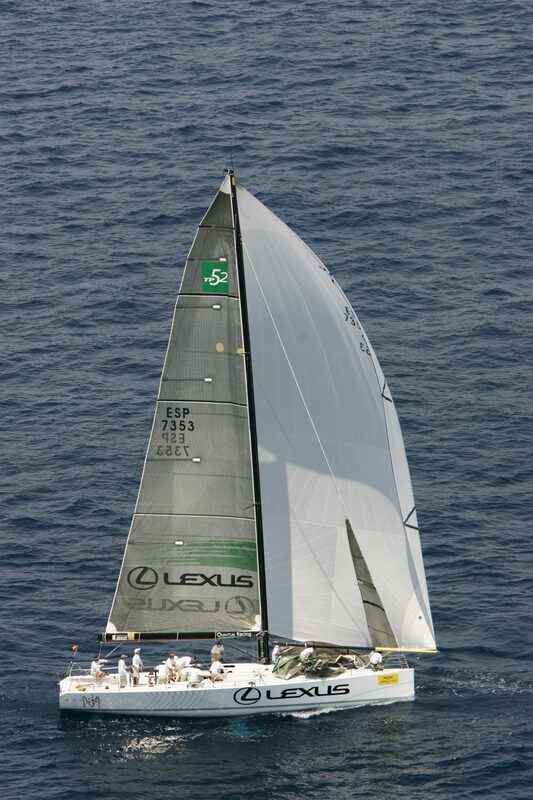 We have built sailing boats in high technology such as SYL (German Frers, 143'), mastered with both steel and aluminum and awarded with The Most Innovative Sailing Yacht by Showboats International in Monaco the 2004, and the Fortuny (German Frers, 80') that was manufactured with full carbon fiber. We must also highlight the experience in the construction of the TP 52 Quantum and BMW Oracle equipment, in addition to the manufacture of these large vessels. As well as the repair of the first Desafío Español, and China Team of the America’s Cup. Our luxury yachts are born from shipbuilding experience and draw on expertise in planning, design, and execution. The finest features of our team and partners boat building heritage are integrated to produce a modern yacht of surpassing style and quality. Collaboration with world-renowned naval architect, BYD Group Yacht Architects has resulted in the unveiling of award winning vessels from industry topping yacht manufacturers. Our team has experience in management, production of large length yachts, race production, design and naval architecture. 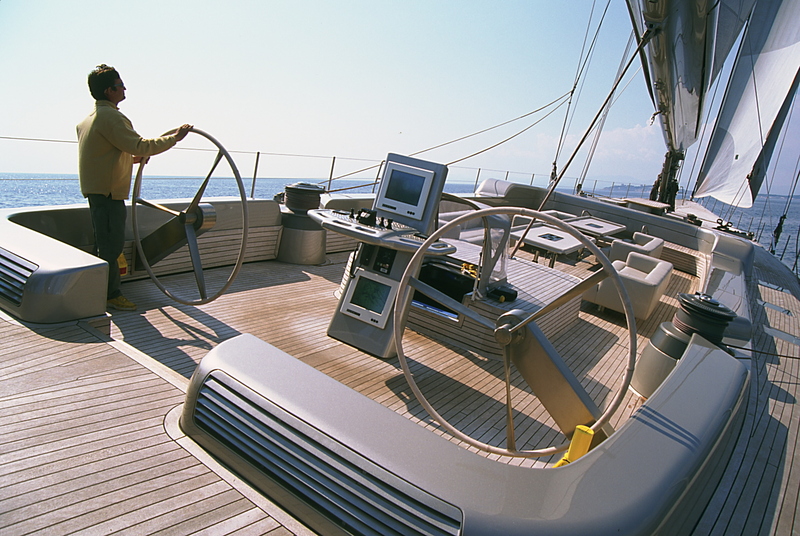 Specialists in yachts, as much in its navigation aspects and in the purely technical. A base of outsourced suppliers and industrialists of proven reliability, quality and experience. Specialists in the development of nautical studies for the creation of nautical tourism infrastructures, real estate promotions, marinas, regattas, etc. Approved maintenance and refit services (mechanics, painting, electricity and electronics).